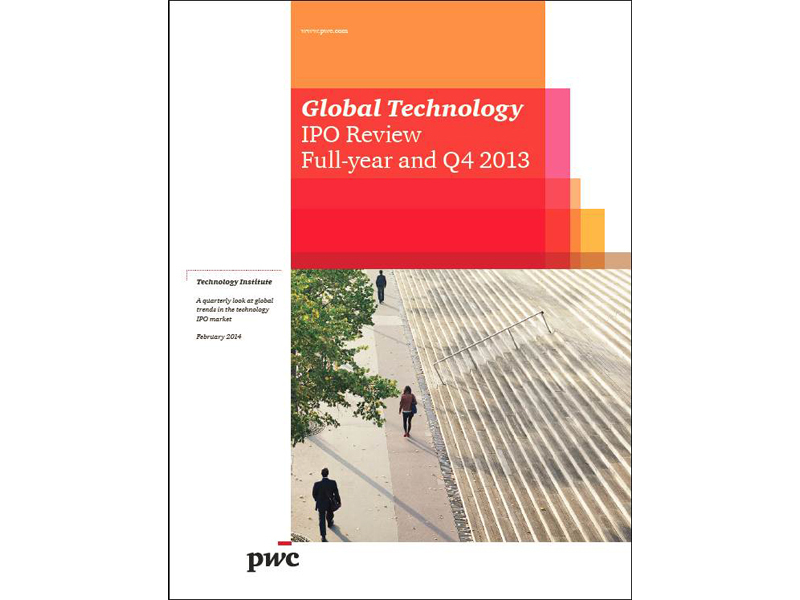 New York, 19 Feb 2014‑‑Growing investor confidence and improving economic conditions, buoyed by strong capital markets, resulted in a healthy finish to 2013, reported PwC's Global Technology IPO Review. 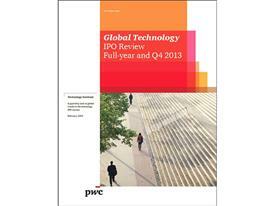 The fourth quarter contributed nearly half (49%) of the total 2013 IPO proceeds, raising US$5.6 billion, four times the amount raised by technology IPOs in the fourth quarter of 2012. 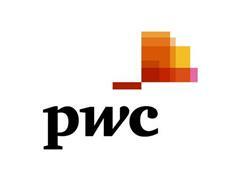 "Momentum in the fourth quarter resulted in a strong end to 2013 and has set the stage for 2014 to be a promising year. Improved investor confidence, healthy capital markets, the reopening of the China IPO market and improved economic conditions should positively influence IPO activity throughout 2014."